Goose Island 312 Urban Wheat Ale - AoM: Beer et al. 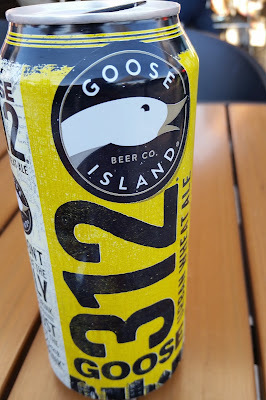 This beer was a bit warm (purchased and left in the open air for between 30 minutes and an hour). There was a slight bitterness. The beer might have tasted better if it were colder, because then it'd have been less bitter. 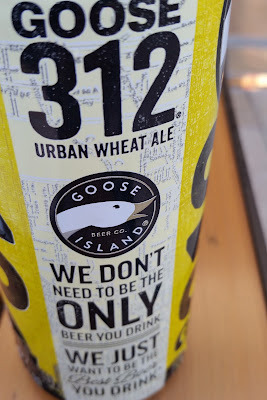 Otherwise, the beer reminded me most of a Natty Boh. 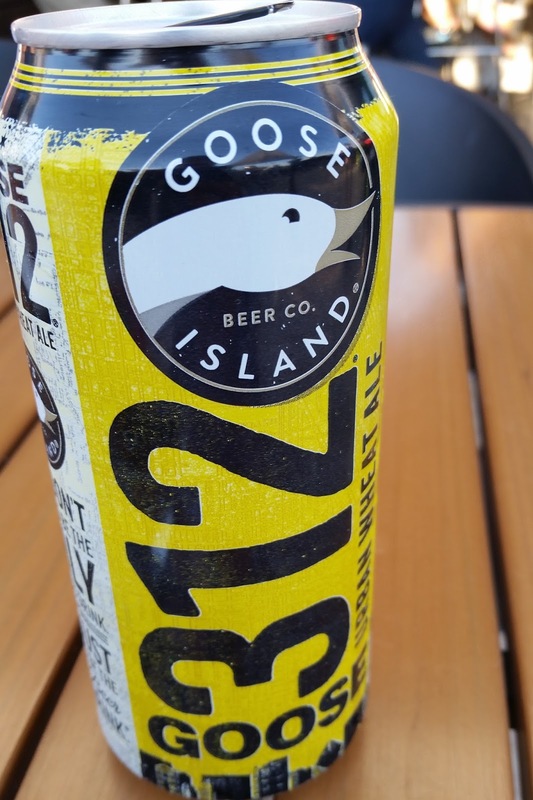 However, as it stands, I'd certainly rather have a cold Natty Boh than this partially cold can of Goose Island 312.